Few movies are as reviled as 1997’s Batman & Robin. 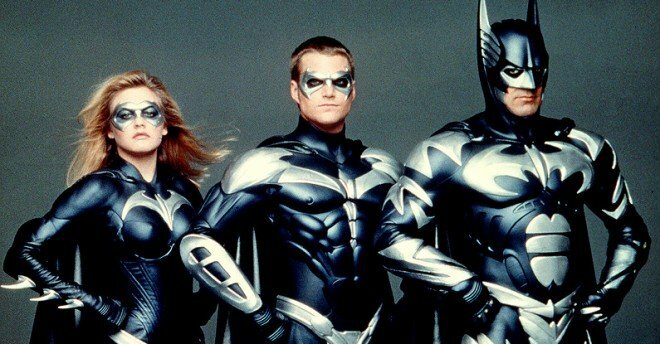 A camp, cheesy, toyetic mess, it single-handedly destroyed the Batman film franchise (well, until Christopher Nolan saved it with Batman Begins in 2005, anyway), Not to mention the fact that it was also poorly cast – apart from a wooden George Clooney in the lead role, teen movie favorite Alicia Silverstone was not the right choice for Barbara Gordon/Batgirl. In a recent interview with USA Today, the Clueless star discussed her casting as the hero and noted that she would be a lot better in the part if she ever got the chance to play it again. There you have it – Silverstone would be up for a part in the movie if it suited her career at the time. 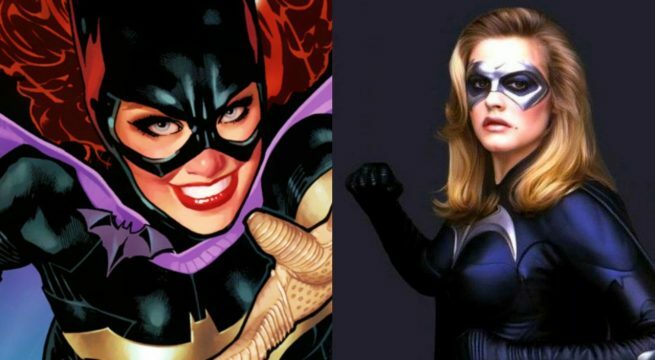 It’s certainly a possibility, too, as comic book movies often pay homage to what’s come before, but then again, Whedon’s Batgirl will probably want to steer as far away from Batman & Robin as it possibly can. As such, dredging up memories of the film with a cameo from Silverstone might not be in its best interests. We still don’t know who’ll be starring in Batgirl or exactly when it’ll arrive on the big screen, but DCEU exec producer Deborah Snyder did recently reveal that the film is the next female-led DC movie on the way, so hopefully we’ll start hearing more about it in the not too distant future.